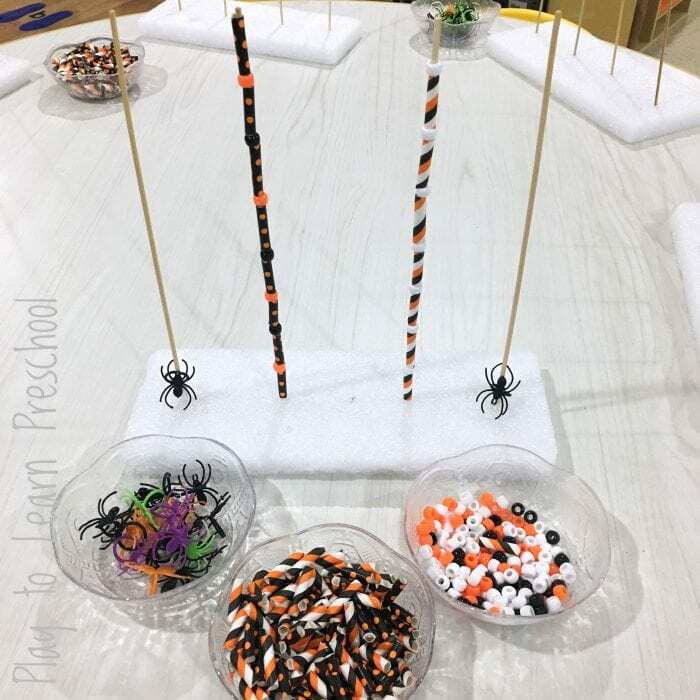 This Halloween bead center is all treat! 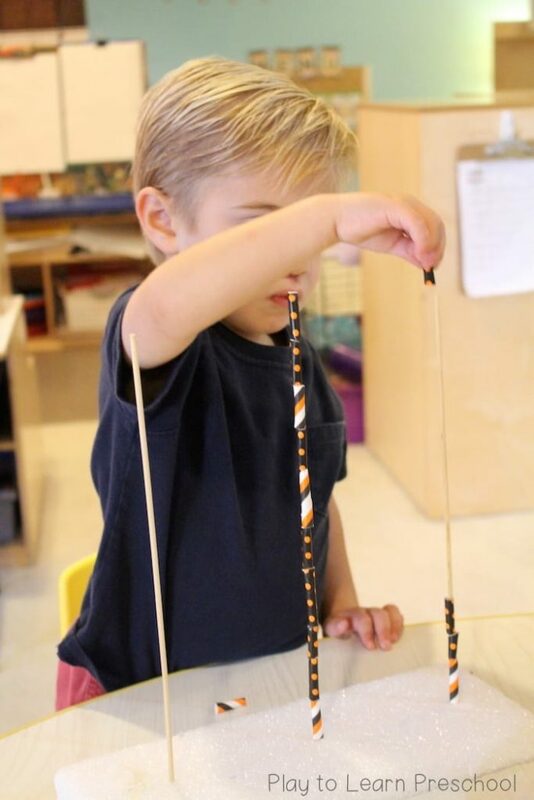 Children love the themed beads and don’t even realize all the skills they are practicing while they use them! A bead center does not need to be expensive. Simply use some thin dowel rods pushed into heavy duty craft foam. Large pony beads work well. Find them at the dollar store in fun, seasonal varieties. Hobby Lobby and other craft stores are another resource. If you’re not worried about durability, plastic straws cut into segments are a thrifty way to add different sizes and colors. Here are 4 different “tricks” on how to use the bead center to get the most out of it! 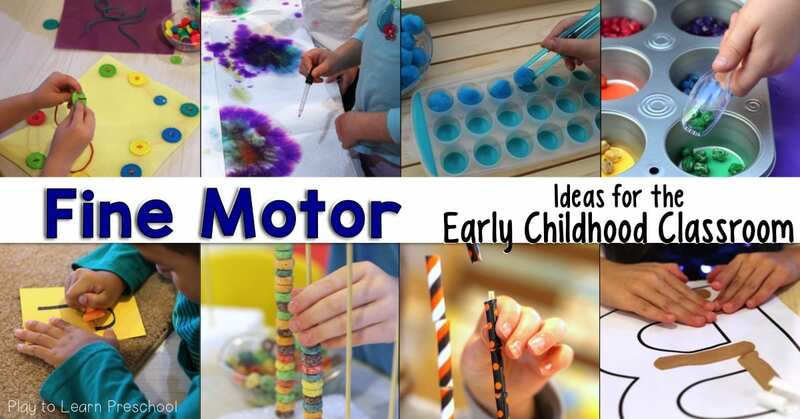 Just set-up, demonstrate, and let them use their imaginations while working on fine motor skills. Tiny muscles in their hands get a work-out grasping and pinching the beads. 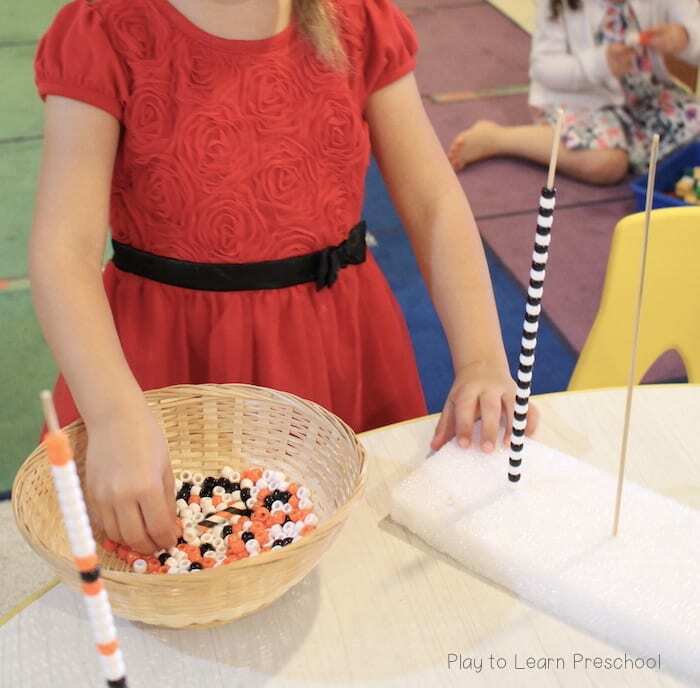 The students also practice their hand-eye coordination when they line up the beads holes to the pegs. 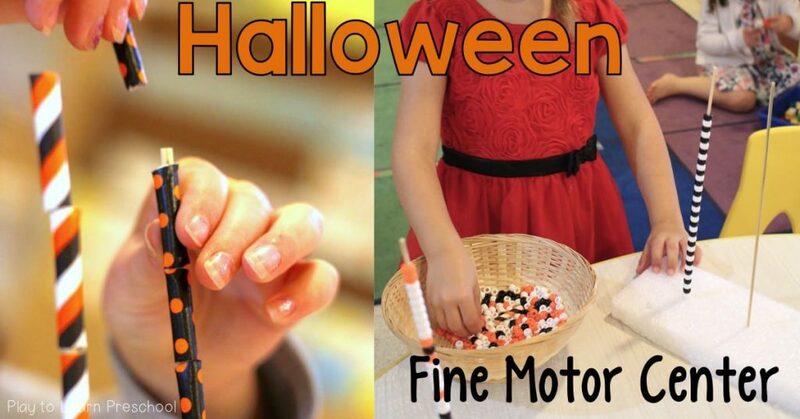 Fine motor skills AND practice with classification? Yes, please! Sorting the beads while they slide them on to the pegs reinforces this crucial developmental skill! Start the patterns on the pegs and challenge your students to continue it! 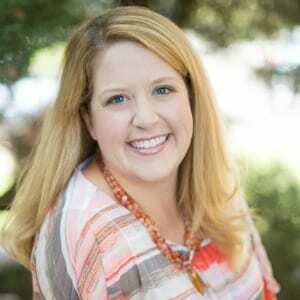 Start with ABAB, but more advanced students could work on AAB, AABB, and other variations. How many beads fit on each peg? What happens if you use different beads? Can you say the number as you put the bead on the peg? So many ways to get a little extra math skill time ! 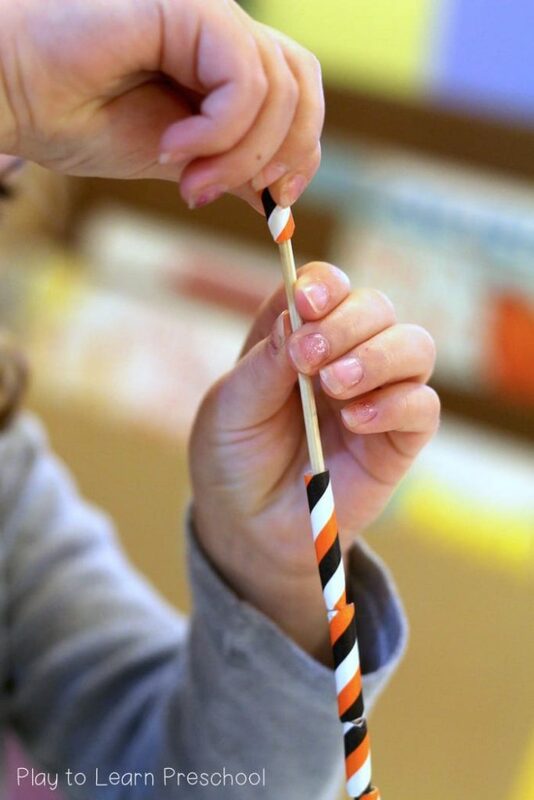 Click HERE for more Fine Motor Ideas!